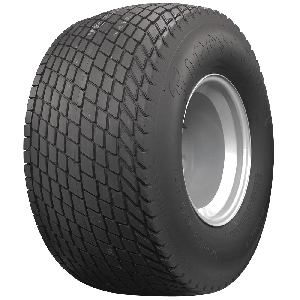 Legendary Firestone Dirt Track tires cut their teeth on the dirt tracks of America and quickly became popular on hot rods. 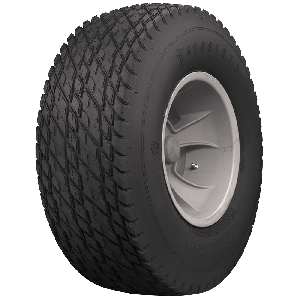 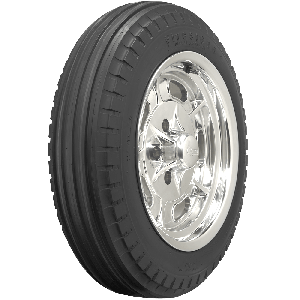 Today many of the finest examples of traditional hot rods in the world wear these popular tires as tribute to the original hot rods and dry lakes racers of the late 1940s and 1950s. 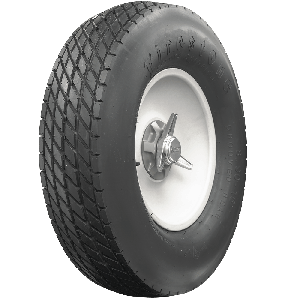 Choose from several sizes to get the perfect hot rod stance and rake. 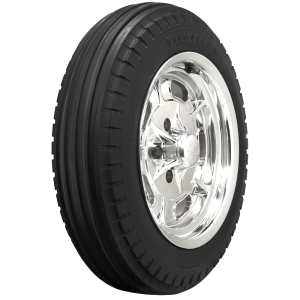 Firestone Dirt Tack tires are available in sizes from 5.00-12 to 8.20-19 including new 11.00 sizes. 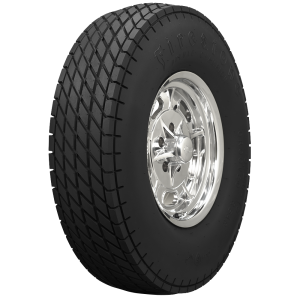 For the ultimate in authentic hot rod style, the Firestone Dirt Track tire is a fantastic choice.